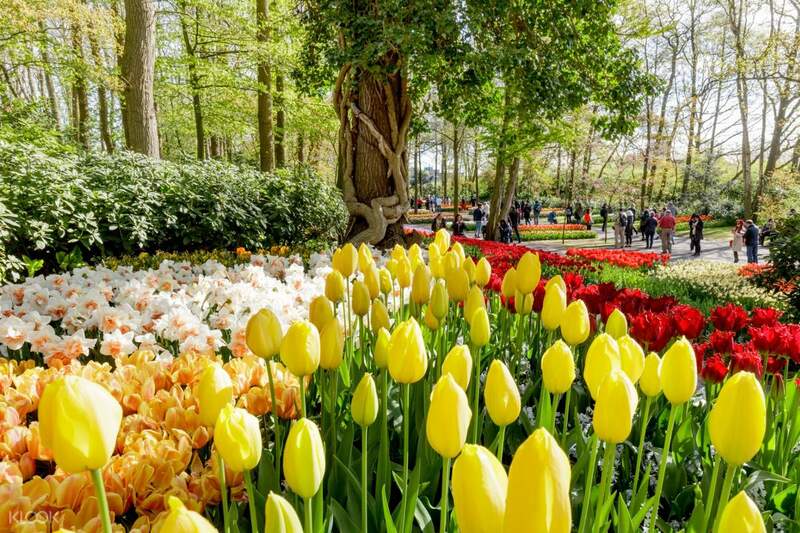 Explore the most beautiful tulip park in the Netherlands — the picturesque Keukenhof — on this full day tour including trips to the flower fields and windmills. 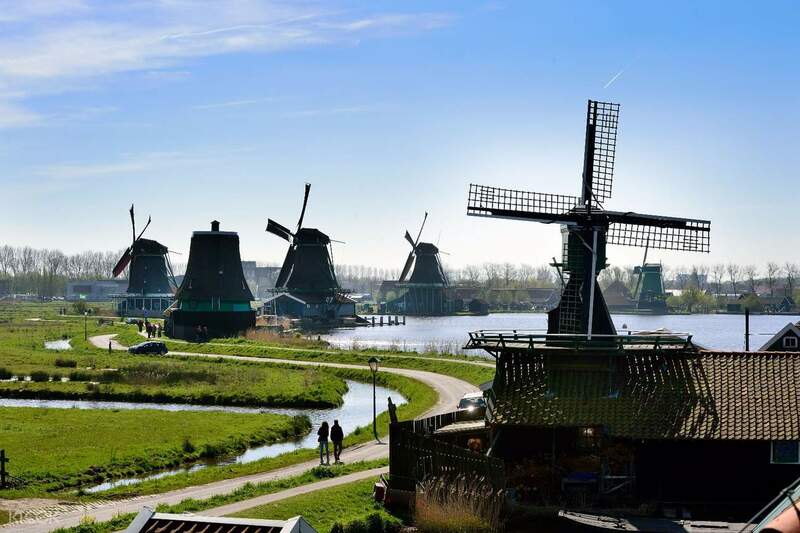 Set off in the morning and head on a scenic ride to the bulbflower area around Lisse. 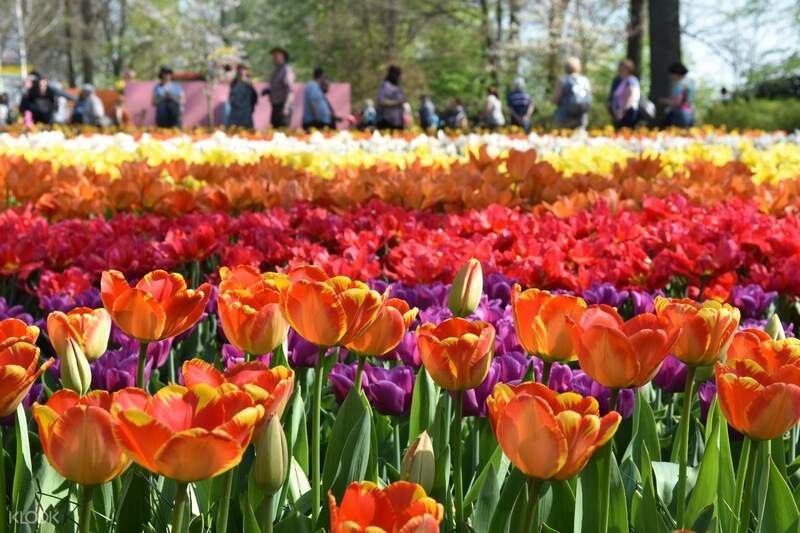 Stop by Keukenhof flower fields and explore its footpaths and gardens with a local English speaking guide. 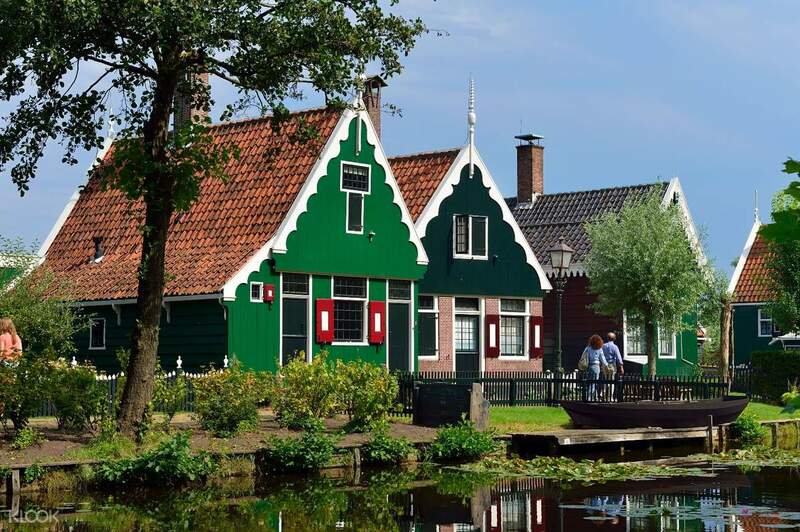 Take a break over lunch and continue the tour with a visit to Zaanse Schans, a residential area where the 18th and 19th centuries come to life. 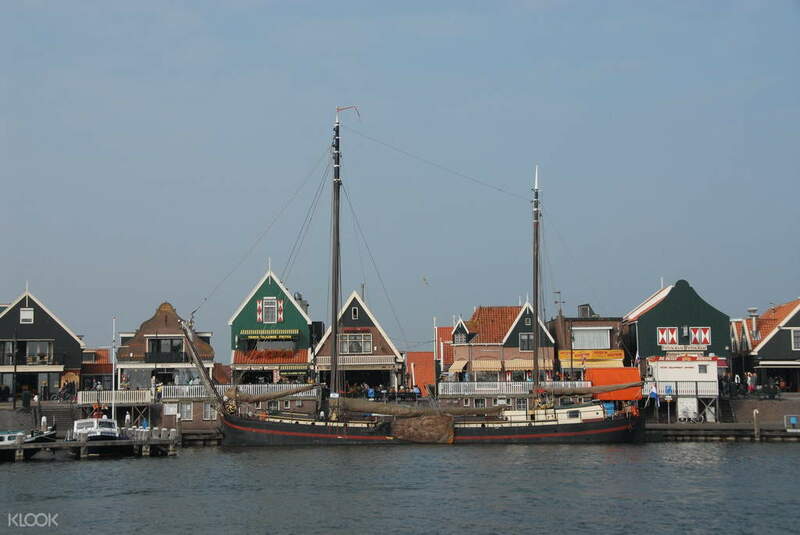 Go on to Volendam, Holland's best-known fishing village and explore the area on your own before heading back to Amsterdam.